Please add me to the list. Thanks!! 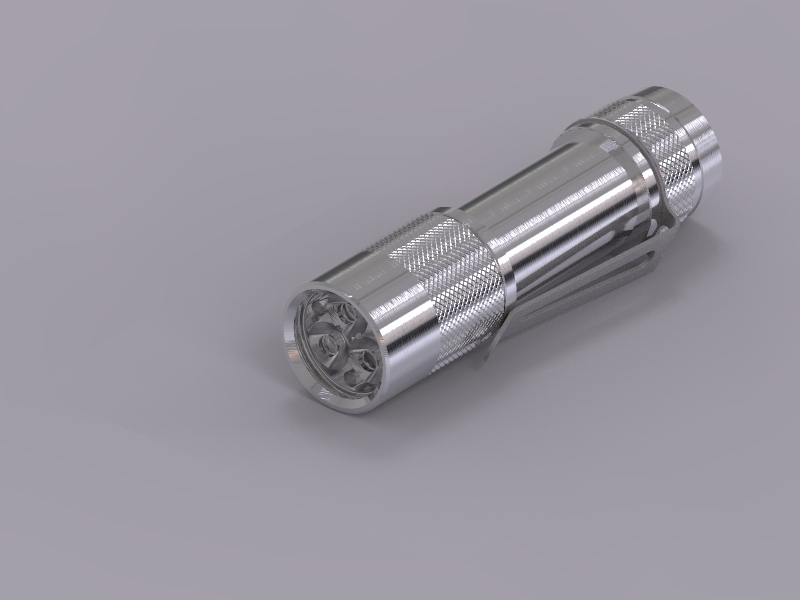 Just want to throw in my hopes for Nichia, and also a smooth finish. I will obviously be very happy with whatever the team thinks is best in the end though. I do not think the bead blast or the taper looks bad. In fact like others I enjoy both designs Was originally just expecting a different look with the way it is described on page 1. Really love the original look like it was fresh off the lathe. Looking forward to this the most out of the last few BLF projects I have participated in! 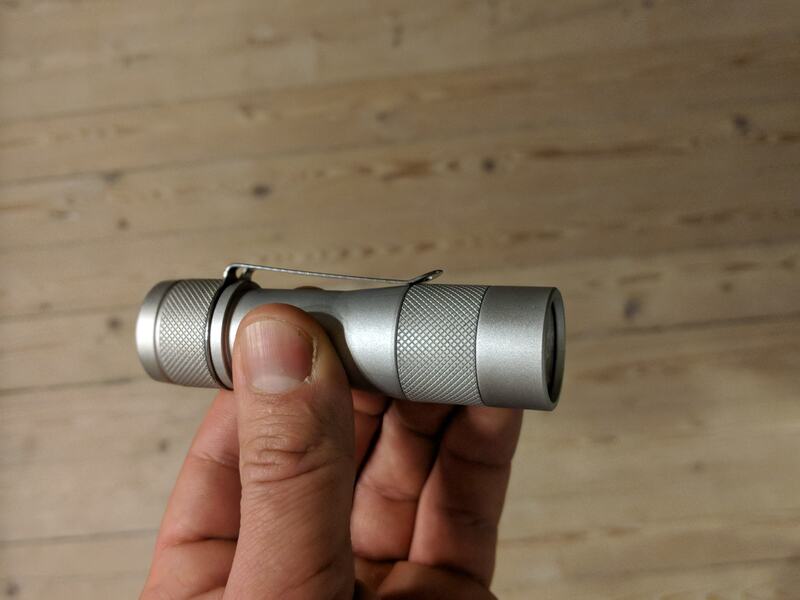 Think this is going to be an amazing edc light. Hope everyone had a great time during the holidays as well. This sounds like you are developing a PID loop. I think, if I am reading right, you have the P & I, essentially leaving D as zero. Is there going to be a team account takeover of the top post like the GT thread? There probably should be based on The Millers hiatus. Actually, accounting for the future is more like D action. Trying harder when it doesn’t work is integral action. We should do a bit of system identification on the driver and set a properly tuned PID controller and I bet things would work beautifully. Maybe, but the GT team is swamped right now. The GT group buy is closing so there is tons of stuff going on. Who knows, maybe The Miller will take over this FW3A GB again. What I have now is more of a “PD” sort of system, with a small “I” component used mostly to reduce the effects of noise in the measurements. I tried making the “I” stronger but the results weren’t very good. Specifically, it measures 4X per second, averages the past few values, and builds a temperature history using the averaged values. From this, it projects trends forward a few seconds to guess where it’ll be in the future. This is the “D” term. It keeps a few seconds worth of projected values, and takes the average, which is where the “I” term comes in. If the average projected value is above the ceiling, it sends an overheating signal to the UI code with the over-threshold magnitude (the “P” term) as a parameter. If the projected value is below the floor, it sends an underheating signal to the UI code (with the under-threshold magnitude as a parameter). Signals are rate-limited to avoid warning too often. From there, the UI code decides what to do with it. In Anduril, it sets a new target ramp level based on the current level plus or minus the reported magnitude, with some bounds checking to keep things from going too high or too low. Then, on each clock tick, if the current level is different from the target level, it adjusts by the smallest step possible. Time between adjustments depends on how far it needs to go, so it could be anywhere from 0.016 s to 2.0 s per step. This interval is recalculated at each step so it decelerates as it approaches its destination. In my testing, I’ve found it’s a bit tricky to hit the right balance between adjusting too fast (overshooting, oscillating) and adjusting too slow (overheating enough to hurt someone or cause damage). So most of what I’ve been doing is trying to make it reliably hit the Goldilocks area between. Please add me to the list for one. Thanks. I quite like the tapered battery tube, but i find it doesn’t match the not tapered rear end of the battery tube. I think both ends should be tapered, but we’ll have to find out what tapering angles will look best, and if it should end with a straight section or not. I’d be happy to photoshop different possibilities, but haven’t found a suitable picture to torture yet. I guess the tail cap could have a smaller diameter too. Put me down for one….. Please add me on the list for 3 units. Please add me to the list for 2 lights. Please put me down for two. Thanks.